All hail the almighty coconut. A complete ball of joy, goodness and a dollop of fun. We know it’s good for you, you know it too. 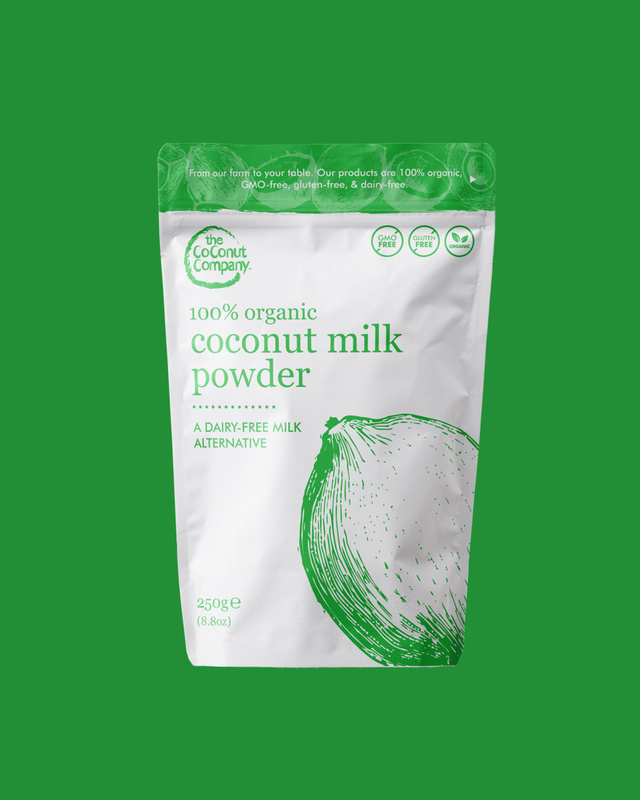 We provide a fabulous range of coconut goodies, including coconut oils, coconut sugar, coconut flour, vegan coconut milk powder, sweet coconut nectar and a range of naturally fermented coconut vinegar and tangy coconut amino sauces. There’s no doubting the coconut is the star of our show. But we’re not just about the tasty good stuff. Our ethics are pretty delicious too. Working with certified producers and farmer cooperatives in the Philippines and Sri Lanka, combined with our busy sourcing office in Hong Kong, we care about the people and the coconut, from tree to plate. Our coconut products celebrate all that’s awesome about our husky friend. We’ve been blending, drying, fermenting and grinding them since 2014. Among other things, we’ve become known for our products made from coconut sap and dried coconut milk. A few years ago, we were asked by various manufacturers to start supplying our lovely products in bulk. So that’s exactly what we did. Today, we trade multiple niche coconut ingredients to some fabulous health food companies across the globe that blend our stuff into exciting new things. I agree to have this website store my submitted information so they can respond to my enquiry. Thank you, you’ll hear from us shortly!